Under 19 Girlsarrow-rightCreated with Sketch. The girls played well all season, finishing second in the regular season. 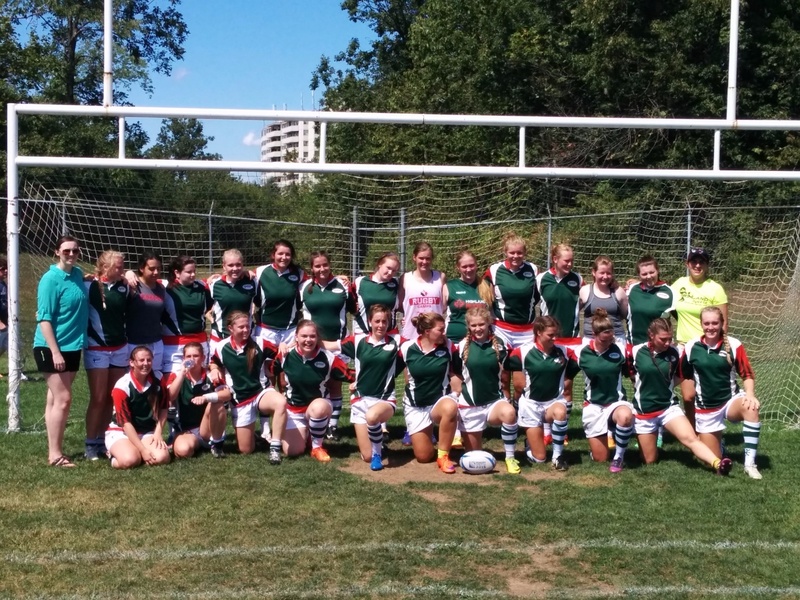 In the NRU Cup playdown they matched up against a strong team from Norfolk, loaded with second year players. The girls from Norfolk came out with the win, final score was 22-12.